Limited Time Kindle Sale! Kindle For Kids Bundle Just $69.99! You are here: Home / Great Deals / Amazon Deals / Limited Time Kindle Sale! 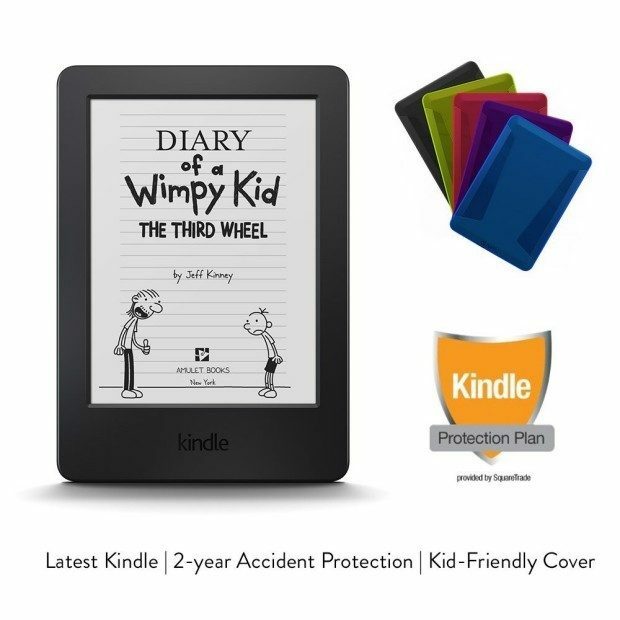 Kindle For Kids Bundle Just $69.99! This device is all about reading! Great holiday gift for your young bookworm! For a limited time, you can get the Kindle for Kids bundle for just $69.99! And, it will ship for FREE! The new higher resolution Kindle Paperwhite is also on sale for only $99.99! And the 6 inch Kindle is available for $49.99 !